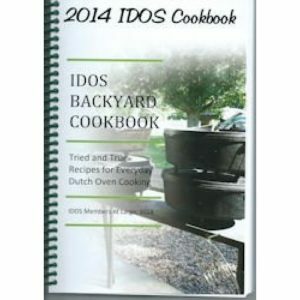 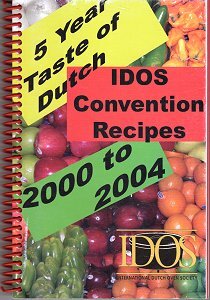 We are pleased to share with you recipes from the past 5 years of “Taste of Dutch” held during our annual IDOS Spring and Fall Conventions. 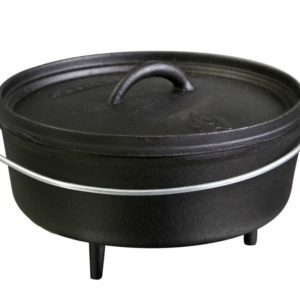 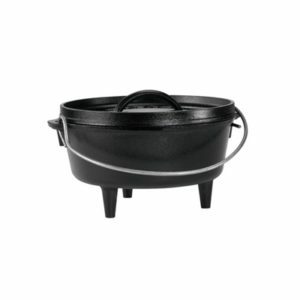 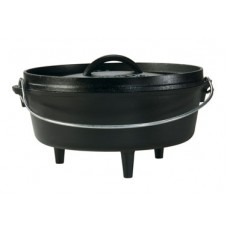 We try to install the true spirit of the “Black Pot” by sharing the recipes we love to cook in our Dutch Ovens with you. 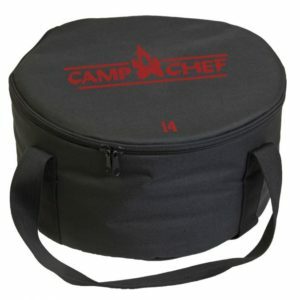 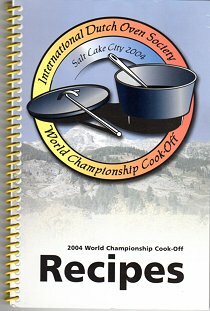 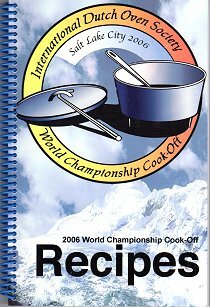 The true spirit of Dutch Oven still lives and binds us together as we cook, compete and continue to share fun and food. 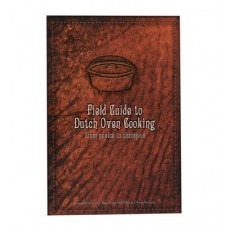 We hope more will catch the spirit and join us as we continue to “Go Dutch.” These recipes are here for you to enjoy and share with others.